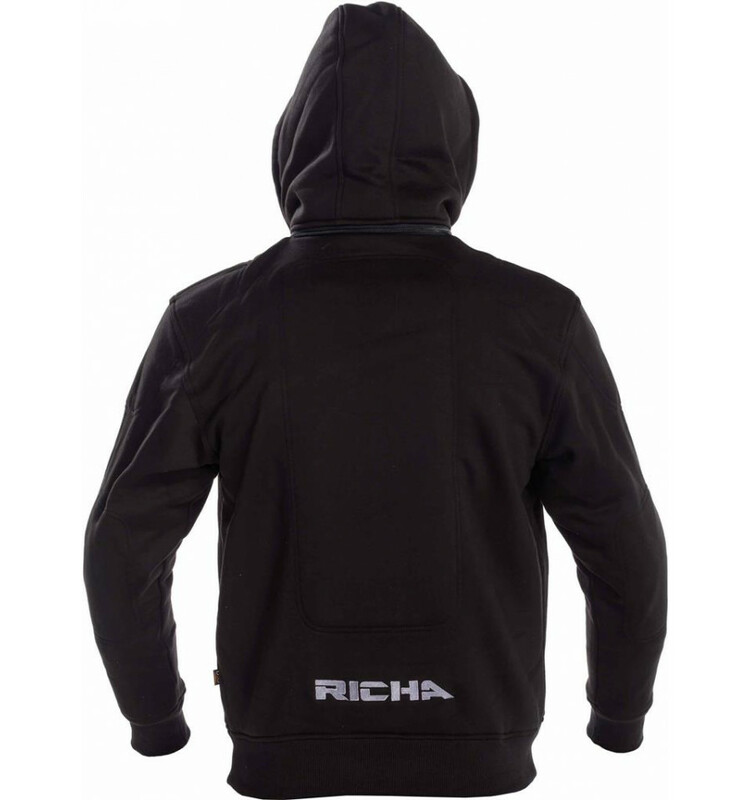 Richa Titan hoodie herr, snygg mjuk och skön Hoodie för sommarbruk med CE-godkända skydd. 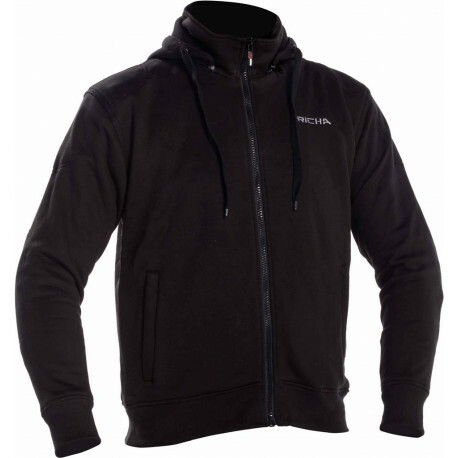 Denna Hoodie är förmodligen en av de vassaste som finns på marknaden. Att jämföra Richa Titan med andra fabrikat är som att jämföra ett Samurajsvärd med en slö smörkniv i kökslådan, Det är Richa Titan som är Samurajsvärdet! Heavy leathers in the summer? Definitely not. With this nice-looking hoodie, you can feel safe on the roads while avoiding overheating! 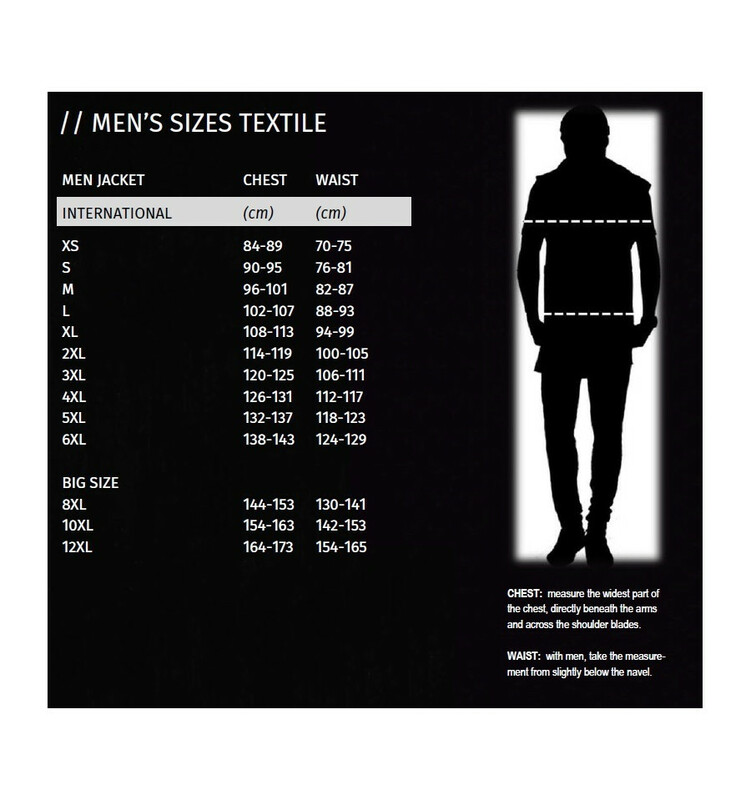 This Hoodie is probably one of the sharpest on the market. Comparing Richa Titan with other makes is like comparing a Samurai sword with a sleek butter knife in the kitchen drawer, It's Richa Titan who is the Samurai sword! Richa Titan's outer shell is made of fabric reinforced with durable aramid fiber. It has a comfortable lining of mesh fabric, which makes everything easier during the warmer months, since maybe you'll only be wearing a t-shirt underneath. In order to keep you safe, the hoodie is reinforced with CE-approved D3O® protection at the elbows, shoulders and the back. A perfect choice for those who want to be both good-looking, safe and comfortable!